Primul Cover, first print! De la legendarii creatori ai 100 Bullets! 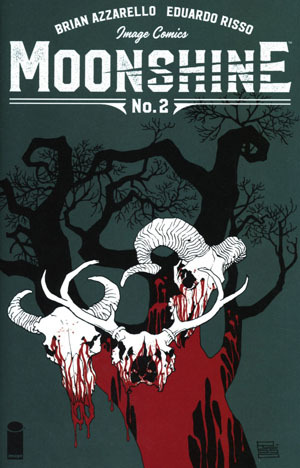 Be the first to review “Moonshine #2” Click here to cancel reply.